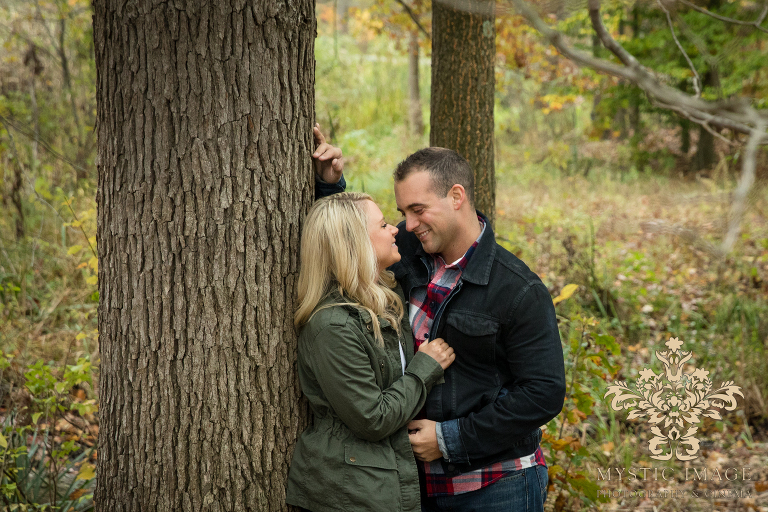 What a fantastic time we had shooting Rachael and Mikhail’s engagement session. As we began our trek, Mikhail began to reminisce about his grandparents’ farm where he spent a good amount of his childhood. 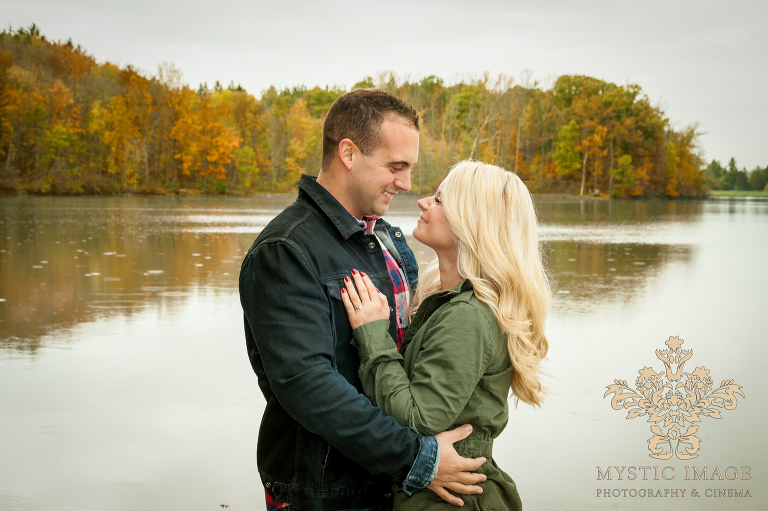 He absolutely LOVED being in the woodsy atmosphere of Hinckley Reservation and you could tell that any of the doubts he may have had about the shoot quickly melted away. These two were naturals in front of the camera and rocked every pose we threw at them. You could tell that they were so comfortable in their own skin and even more at ease in each other arms. The way they looked at one another was so genuinely sweet… how could we NOT get amazing photos? 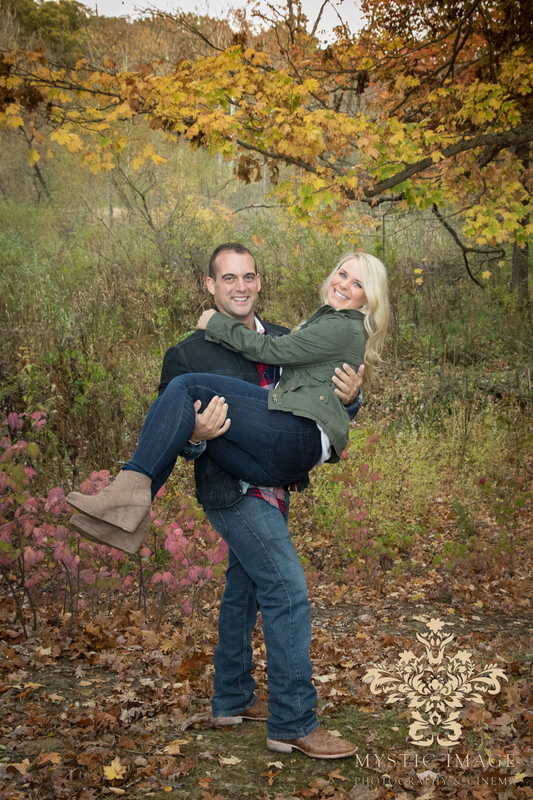 Rachael and Mikhail, we are so excited to be working with the two of you on your special day. The love that the two of you share is absolutely heartwarming and it is such an honor to be able to capture it for you. We are so looking forward to your amazing rustic wedding next June! 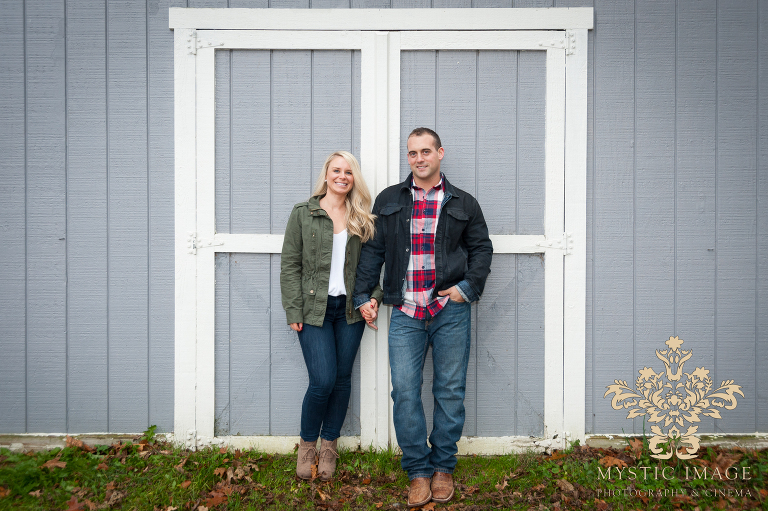 Congratulations again on your engagement and please enjoy some of our favorites from your session!